* R# [ }: y" d, G% i; _: ? 7 c! d8 G! T# u* d3 B3 G競技場 禁止非法 刷石 / 霸佔 ，如有惡意多開進行刷裝備，管理員會對該玩家進行處罰，而惡意長時間霸佔競技場不作操作，( l) m1 ? : w5 ?8 b0 U+ U, ? 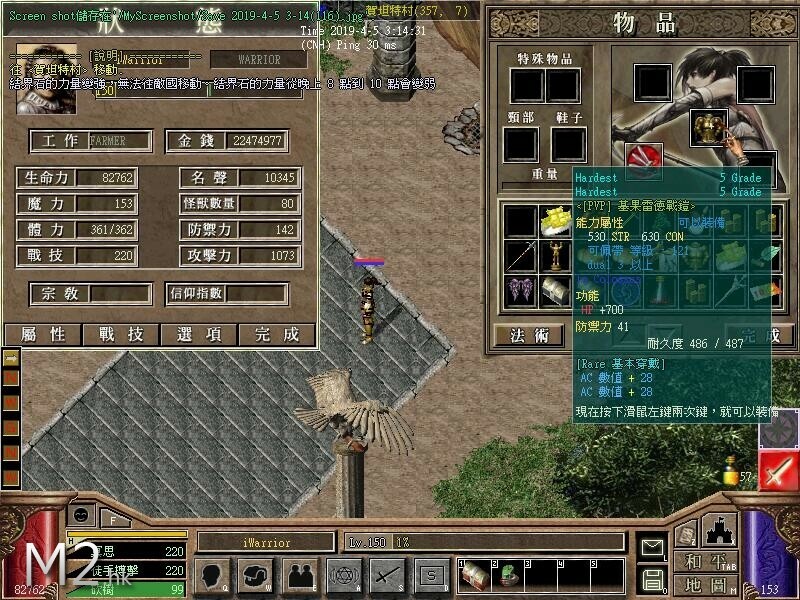 To make the players more like a '武鬥大會 Colossus' , We have planing to improve the support of PVP System , If the player is join Yilze Promote Plan will quickly to enjoy the PVP. PVP Series Equip is only getting from 'Gamble Stone' lottery. 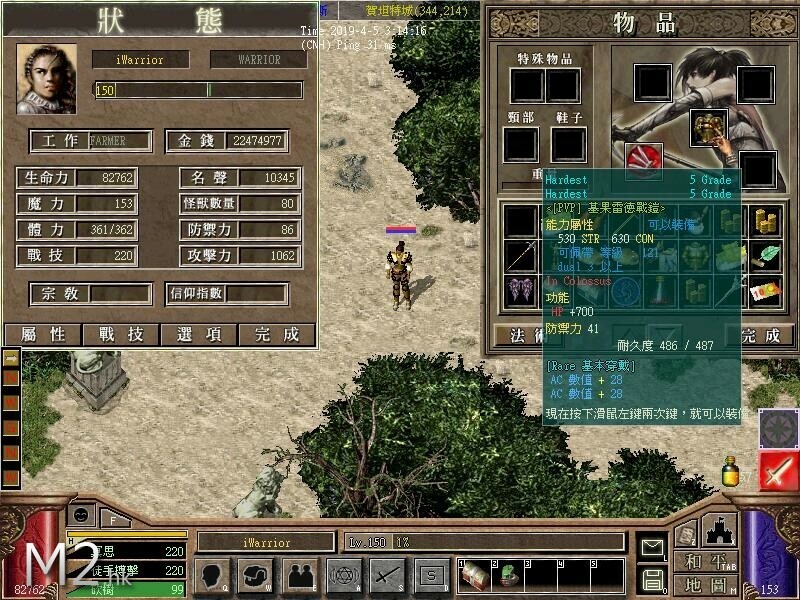 PVP Series Equip has Durability consumption , but can repair by NPC Shop. 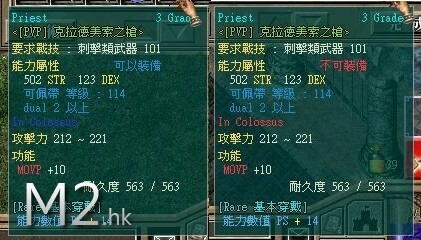 PVP Series Equip is not allow upgrade from Job Skills. 3 A" r9 p! _4 b8 P% y& X5 SGeneral Gamble Stone : Draw a random one of Single Attributes : Grade 3~8 Random Attributes. ＊When put a mush of Gamble Stone , the result of Grade Level will a best. - One week is provide 1 special prize , when taken by lucky player will empty the icon to disabled. 6 A- o- @$ M- j2 L$ F0 P4 a- Provide Grade 1-2 item. In that period will increased more chance for got the Advanced Gamble Stone . * Each round of Arena will low down the Competition time to 15 minus. GMT+8, 2019-4-22 20:12 , Processed in 0.092532 second(s), 29 queries , Gzip On.